If the southern English colonies were motivated by economic self-interest—be it piracy, tobacco, or slaves—the northern settlements were motivated by ideas. In New England's case, the ideas were religious. 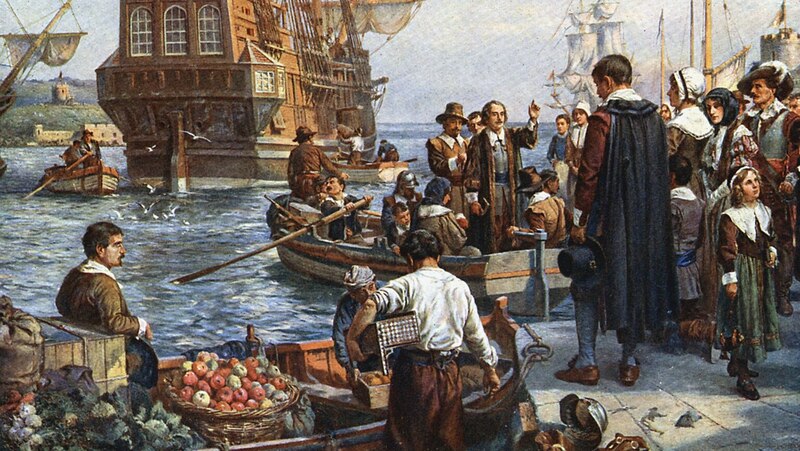 The "godly commonwealth" of the first Puritans was succeeded by the same slow tendency toward aristocracy, based on transatlantic commerce rather than commodities, that characterized Virginia.